With PRODUCTION LAB approaching at LIGHTning speed, we ask the renowned lighting designer Jackie Shemesh a few quick fire questions to get you excited for the 5th & 6th of November! 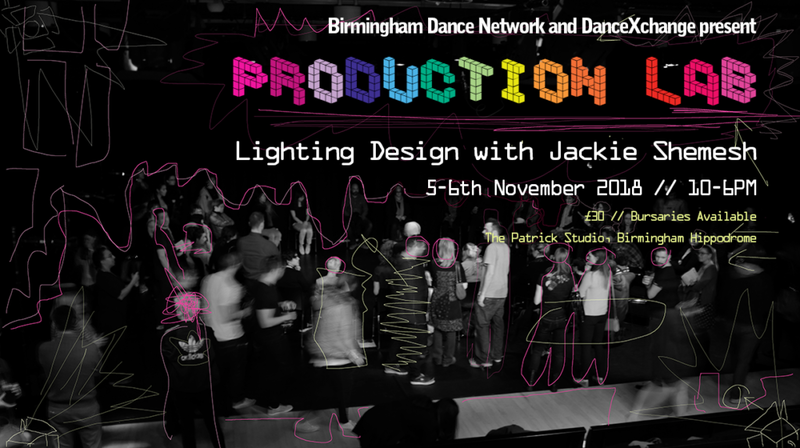 Birmingham Dance Network in partnership with DanceXchange present PRODUCTION LAB; an exciting opportunity for professional dance and performance artists, designers, producers and recent graduates to develop skills in lighting design with the internationally recognised designer Jackie Shemesh. SEH – We’d love to know what your favourite, most memorable gig was and why? JS – My favourite, most memorable gig has to be Pina Bausch ‘The Rite of Spring’. SEH – What are the challenges in your job? JS – Composing the technical and artistic challenges between the collaborators involved in the work. SEH – Who or what inspires your work? JS – Nature, James Turrell, Rembrandt paintings and Film Noir. SEH – Could you recommend a book/website/or article that inspired or informed your work that others could feast their eyes on? JS – For the article: Lorca – Theory and Play of the Duende. Then, for the website: NASA’s website is full of amazing visuals that always inspire me. SEH – Aside from your job, what are your hobbies/interests? JS – Reading, Cooking, Bike riding and a lot of museums and galleries visits. SEH – What’s next for you? 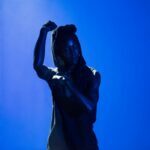 JS – I will be lighting and designing new works for Candoco Dance, Protein Dance, Stuart Walter and for Jamila Johnson-Small among others. Following on from his fantastic workshop in 2016, Jackie Shemesh is back to deliver 2 days of practical workshops on lighting design for dance and performance. 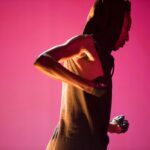 As one of the most respected lighting designers in contemporary dance, Jackie will introduce you to his body of work and creative approach to design. 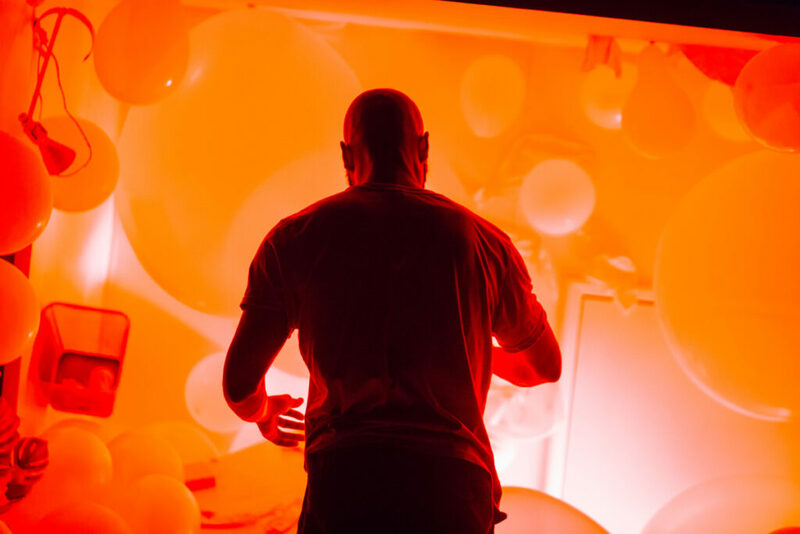 Working in DanceXchange’s Patrick Studio, this lab will give you time to play, learn and develop your understanding of the power of lighting design in theatres and unconventional performance spaces. You will be introduced to tricks of the trade and learn to communicate your ideas and intentions to lighting technicians and designers, allowing you to get the best out of your technical rehearsals. There are still limited spaces left, book now!